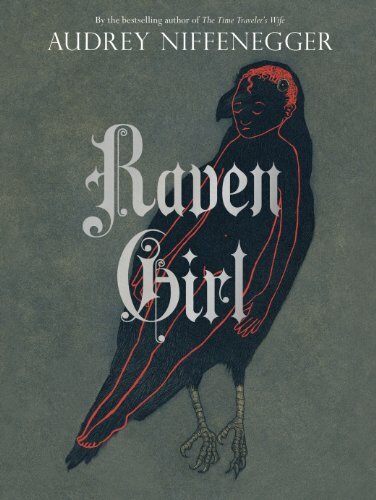 When I read about Audrey Niffenegger‘s Raven Girl project on Goodreads, I was fascinated and ordered the book. Here was an author/illustrator who worked hand in hand with a choreographer, Wayne McGreggor of the Royal Ballet in London, to create a book and a ballet. There’s a distinct appeal to linking across art forms in a quest for new ground. The story idea was fascinating, too: a postman falls in love with a raven and they have a girl together, who, when she grows up, longs to be a raven and fly. From the word go, it smacks of tragedy and possibly unrequited love. The book itself, when it arrived by the post, was particularly attractive, with its clever jacket design, by Audrey Niffenegger, signifying simultaneously the girl and the raven as one. In addition, the red of the hardback cover peeking out from below the jacket matched the red lines of the girl and the gold tinted edges to the pages promised richness. My first disappointment came when I opened the book and discovered it was a long story told short. I had expected a novel and I got a fairy tale. 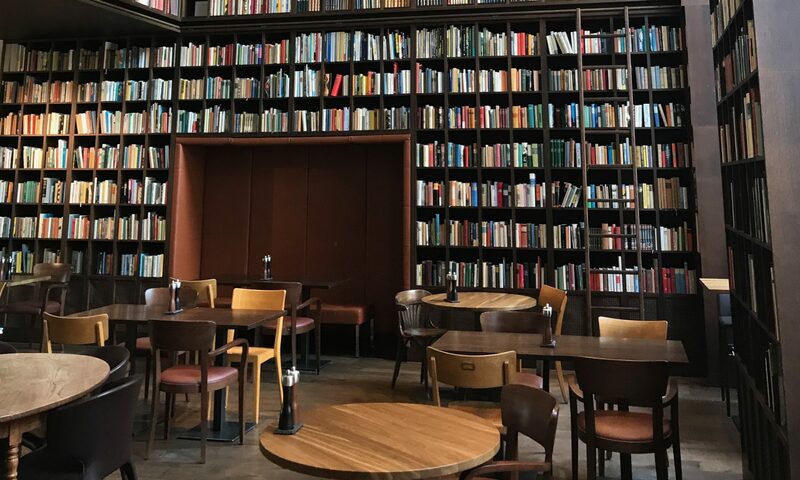 I suppose it is unfair to judge a book not on itself but on my expectations of it, as a reader. All the same, it was frustrating to have to sail over a multitude of story avenues that begged to be explored and developed. The story had so much potential that remained unused. I know little of the fairy-tale genre, so I can’t judge if the frequent jumps in narrative were due to a “fairy-tale” license that allowed the author to leave gapping, often inexplicable, holes in the story. Whether that is normal or not, it disturbed me. In particular, the way the story abruptly came to a close leaving me feeling short-changed.